In the Late 60’s, during the emergence and popularity of Mowtown Records, the group needed a new sound in order to stand out and be different. George looked toward innovative artists such as Sly Stone, and Jimi Hendrix for influence. 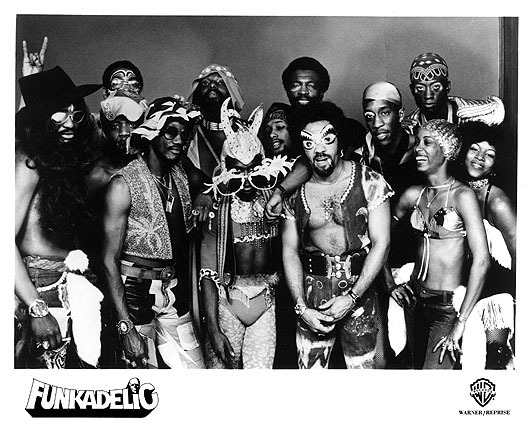 The group changed their name from Parliament to Funkadelic. They were responsible for promoting the word “Funk” at a time where it was a word of profanity. He then later reestablished his old group name “The Parliament” and created a whole new group full of new members and called them “Parliament”. Some of the many hit records from George Clinton are “Give Up The Funk” and “Flashlight.” Both these songs planted a major impact on the funk music culture. 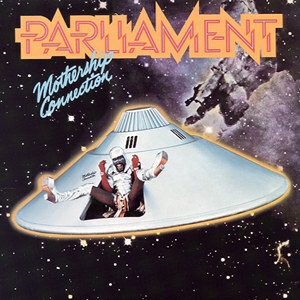 The two bands Funkadelic and Parliament were so impacted with band members that George produced 3 major spin-offs, “Bootsy’s Rubber Band”, “The Brides of Funkenstien” and “Parlet”. Between all these Funk groups, George managed to release 19 albums. He allowed people to come join to group and do what they do, instead of limiting them to a certain way to play their instrument. George’s music is still relevant today in its original form and through samples. Through the emergence of Hip Hop, artist constantly used his songs to make hits. This shows how respected and influential George is, and his legacy carries on. 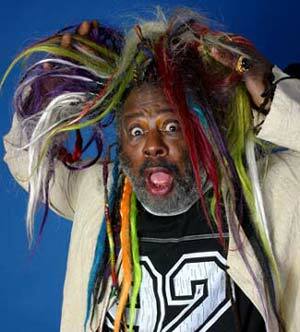 One of the most sampled songs from George Clinton is “Atomic Dog”. This song is sampled by Snoop Dogg, 2pac, Digital Underground, EPMD, Blackstreet, MC Hammer, and many more. A 90's baby with an old soul. A full time student, (Psychology) & (Public Relations) from the Bay Area, California. Played basketball and drums all my life, amateur guitarist. Big fan of Old-School Hip-Hop, Jazz, Funk & Soul music. I guess you can say I was born a few decades late.